Cute as heck and under $20? Sign me up. 1. A cute lil' two-in-one mug and tea steeper you'll want to get your paws on and sip from immediately. Get it from Amazon for $10.69+ (available in two colors). 2. 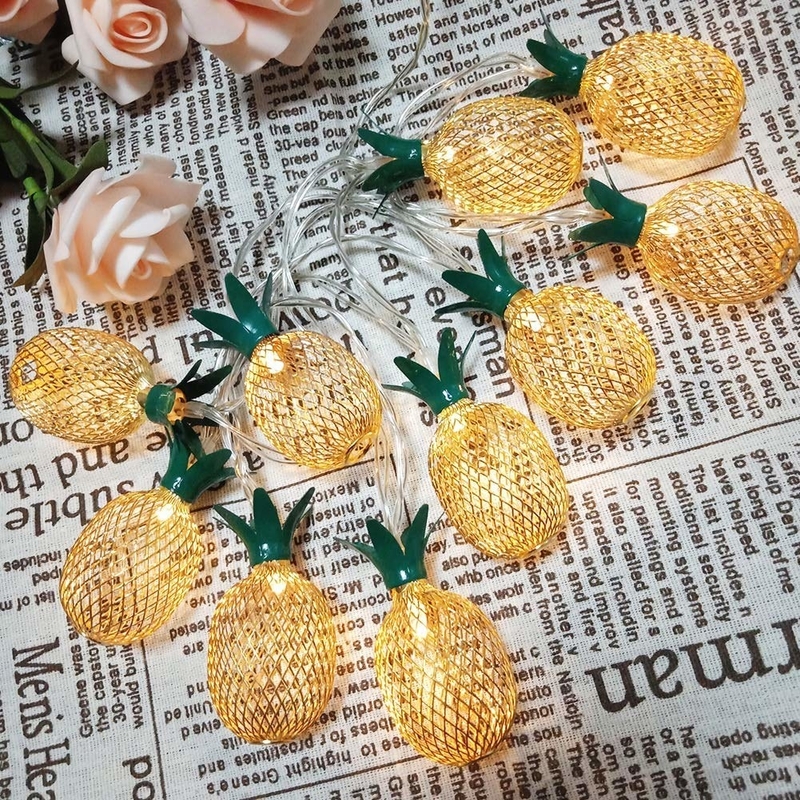 A set of diamond or pineapple lights so you can decorate your space with warm, twinkling light. 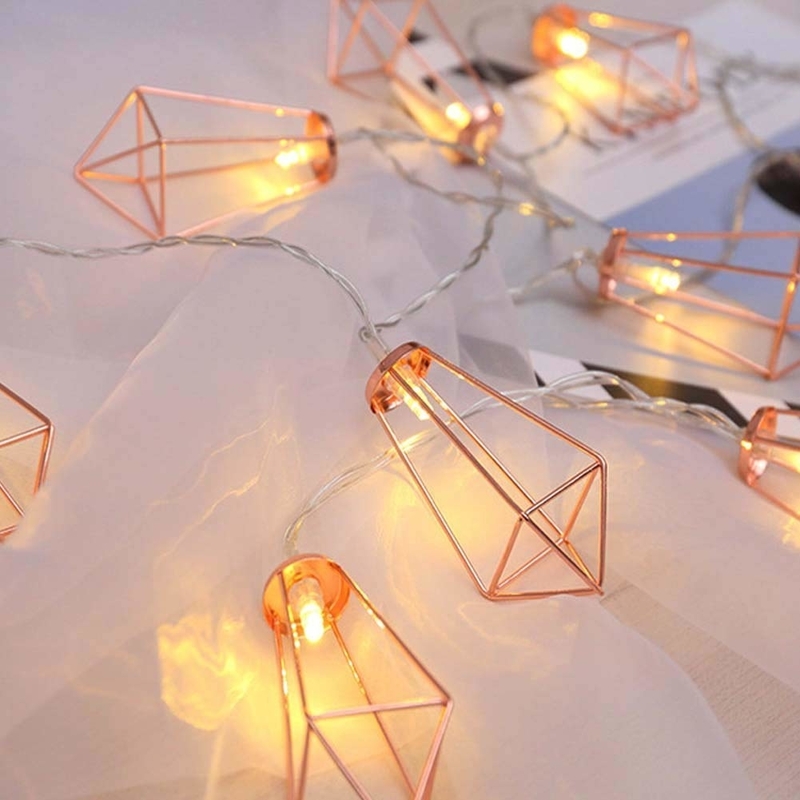 Get them from Amazon for $8.99+ (available in four varieties, 10 or 20 lights). 3. A bunch of adorable fruit earrings to ~pear~ perfectly with quirky outfits, or stand out when you're in an all-black mood. 4. A customizable pop-socket for anyone who wants to put their precious pet's face right where they can see it all day. Get it from Nena designs gifts on Etsy for $14.99. 5. 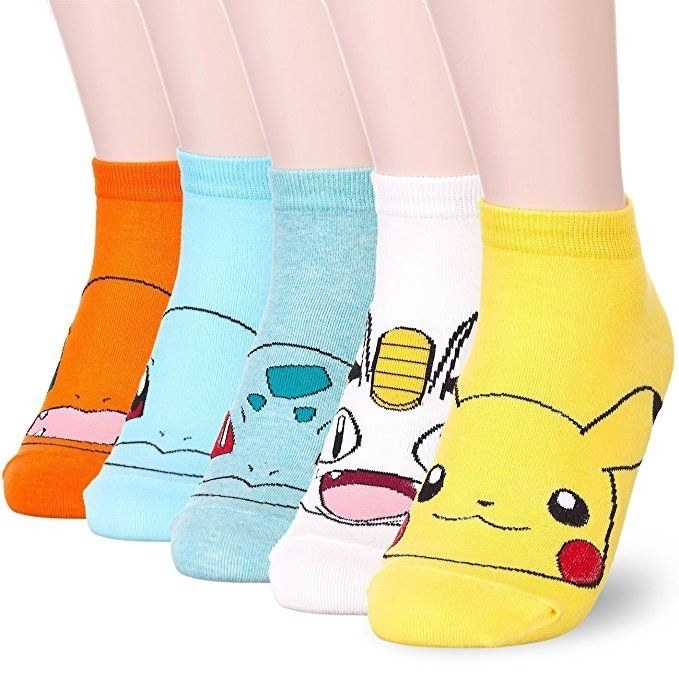 A set of cozy vintage-inspired socks or Pokemon socks that are so darn cute, you may never wear shoes again. 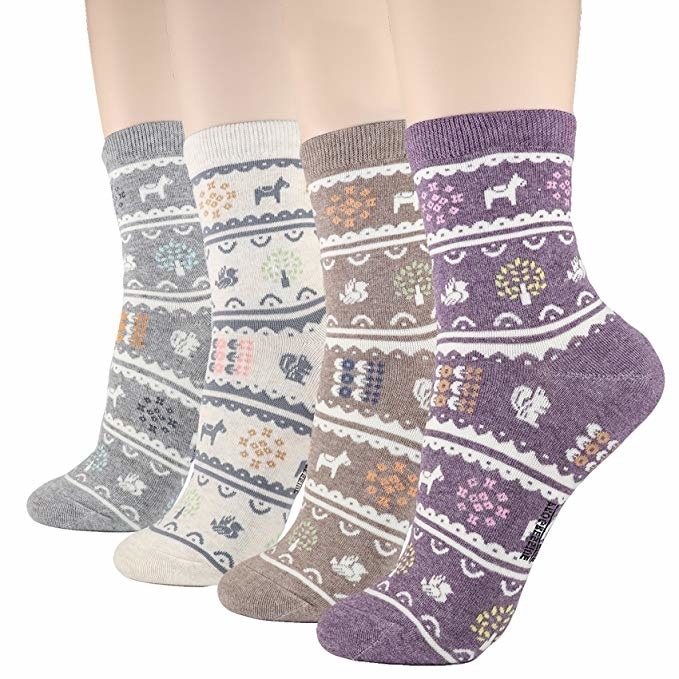 Get them from Amazon for $13.99+ (available in 16 styles, 3–6 packs of socks). 6. A clementine and honey hand cream featuring a fuzzy woodland creature, because why use normal lotion when this one exists?!? Get a set of two from World Market for $9.98. 7. A set of umbrella key hooks to hang things right side up or upside down all over the house. Get a set of six from Amazon for $11.92. 8. A spaghetti monster colander too adorable for words, as if the world needs another reason to eat more pasta. 9. 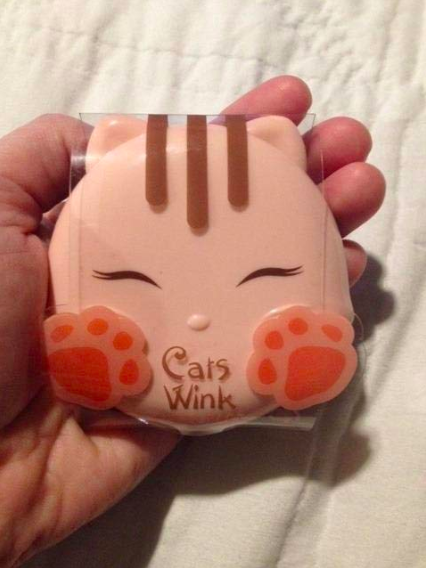 A compact cat's wink clear pact powder that just may give your skin the soft look you've been dreaming of (reviewers with oily skin swear by it). Get it from Amazon for $13 (two colors). 10. A funny little mustache razor holder who will stop your razors from collecting rust and grime on the edge of the bathtub where you usually put them 😬. 11. 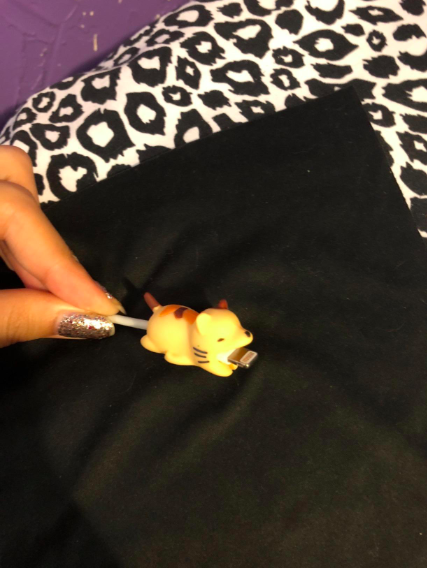 A tiny phone charger clamp to prevent cords from tangling and breaking down at the connector with small but mighty jaws. Get them from Amazon for $2.99+ each (21 animals) or get a four-pack (available in six combinations) for $9.99. 12. A hair brush and mirror set so you can brush your hair and feel like a princess every morning. Get it from Amazon for $20.01 (set includes combs. 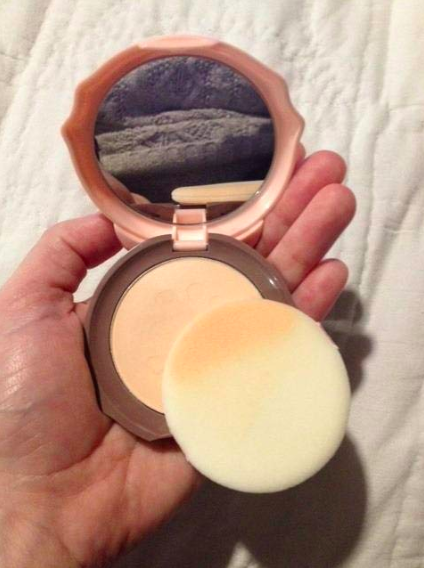 one hair brush, one mirror, and one holder). 13. A 10-pack of gel pens that'll satisfy your craving for all things bright and tropical! 14. A microbe liquid soap dispenser to inspire you to kill germs and wash your hands in the cutest way possible. Just look at that face! 15. 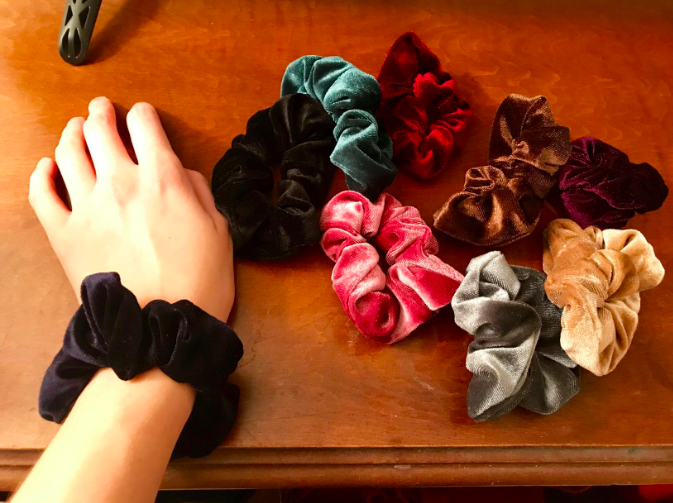 A pack of velvety scrunchies for anyone with a '90s mom aesthetic and not enough time for anything more than a ponytail. Get a 10-pack from Amazon for $8.99. 16. A container of scented cloud slime that just seems too pure for this world let alone to be squished, but I believe in you. Get it from BlissBalm on Etsy for $8.99 (available in 28 scents and nine colors). 17. A set of v small planters people swear by for housing v small succulents. I need them all, thanks! 18. A gorgeous pit bull flower crown pin I am totally fawning over, as will literally anyone. Get it from Four Letter Word Cards on Etsy for $11.95. 19. 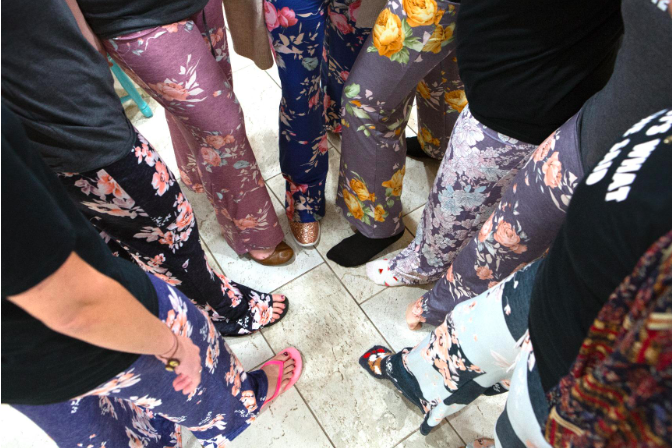 A cozy pair of pajama pants so the whole squad can be adorned in adorable floral at your next sleepover. 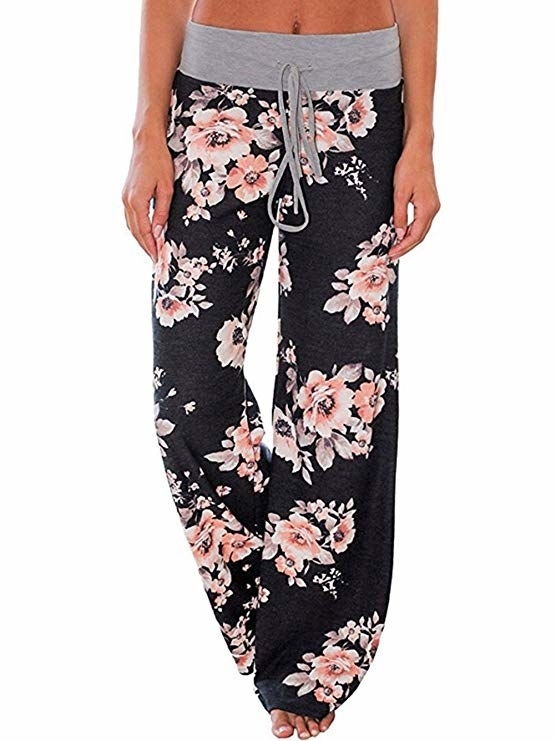 Get them from Amazon for $15.99 (sizes S–XXXL, 29 colors). 20. A pair of dishwashing gloves ready to make washing dishes a little more fun and a lot less "meh." Get them from Amazon for $8.93+ (four colors). 21. 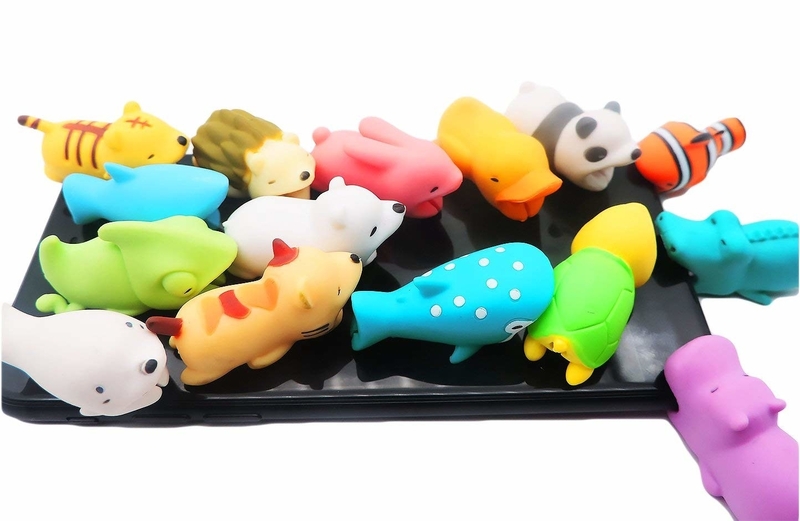 A colorful compact contact lens case so you can slowly but surely replace every boring practical item in your life with a better, more adorable version. 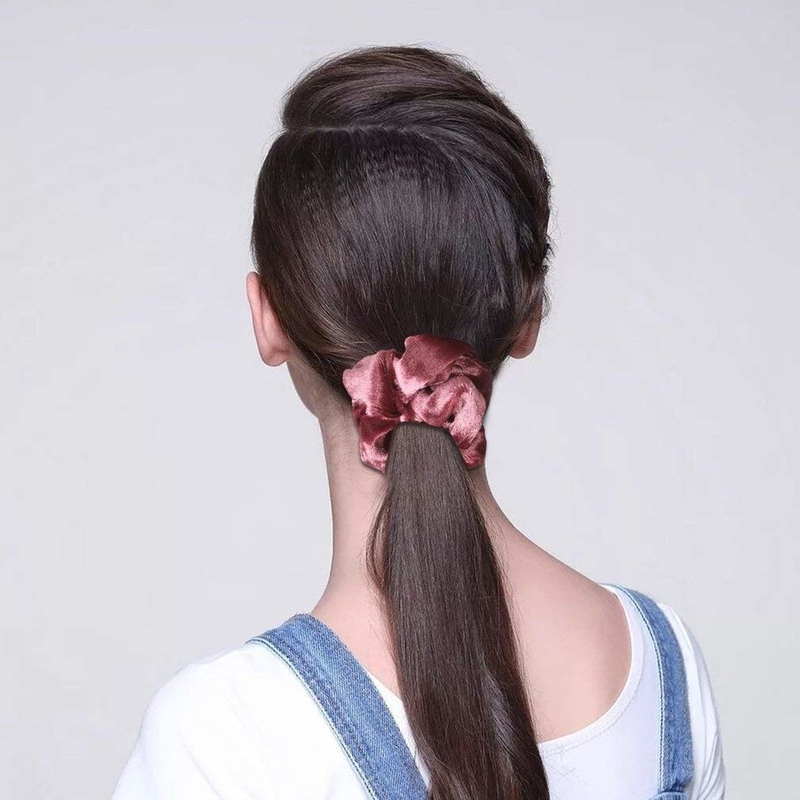 Get it from Amazon for $2.19 (three colors). 22. And a retractable lint-roller available in tons of colors you'll love. Everyone will want to know where you got this from! Get it from Amazon for $9.95 (17 colors).